These classes are designed to burn. 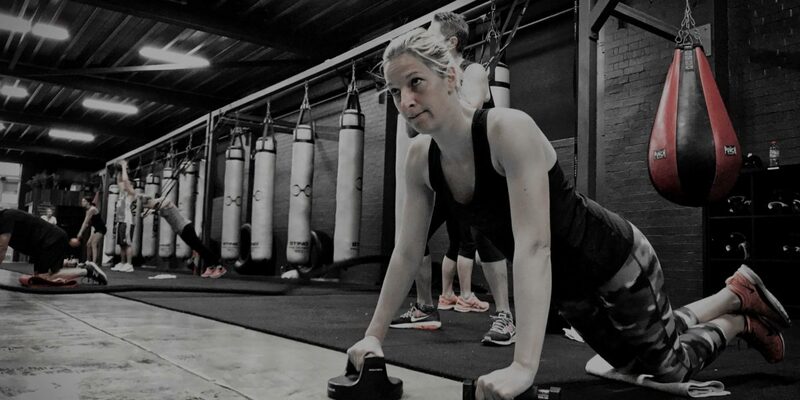 Shift your shape and tighten up with boxing and conditioning drills in a challenging and inspiring female-only environment. Regardless of your experience or fitness level, you’ll become faster, fitter and leaner than ever. Learn how to punch like a pro and really make an impact!